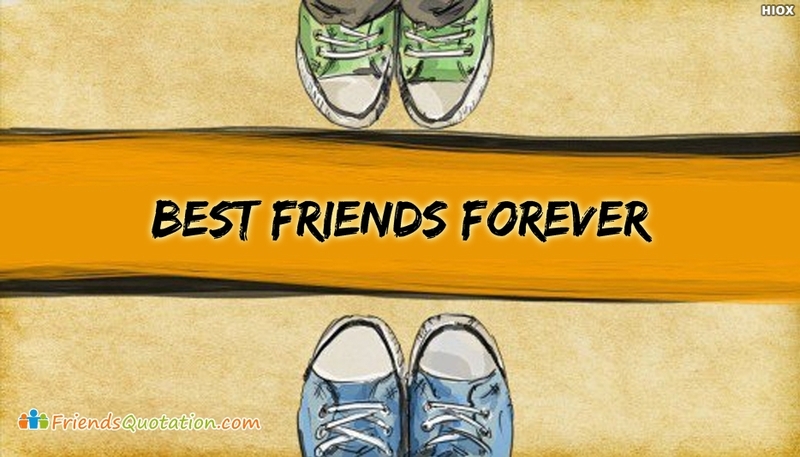 A cool and eye catchy best friends forever image. You can use this image to represent the closeness and love you have for your friend. You can free download and set this image as your whatsapp dp or facebook cover photo. Also you can share this image through any social media.